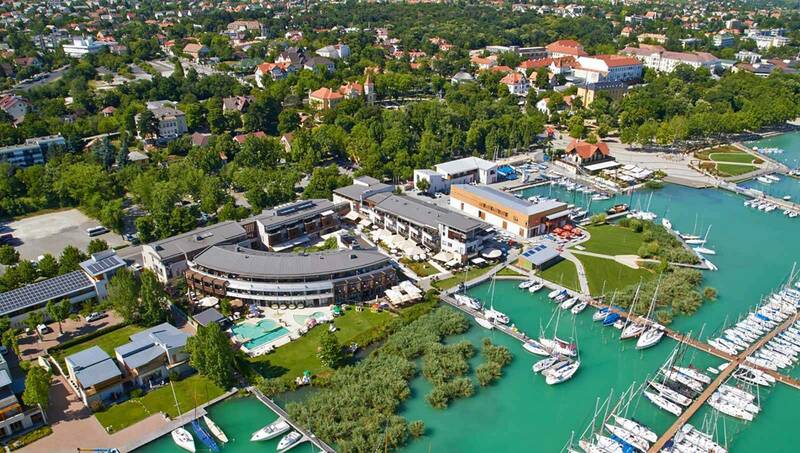 **** Hotel Silverine Lake Resort located in Balatonfüred, a former Roman settlement, now a marvellous city which brings back remote times. The city dwellers and their guests have always led their lives and habits in line with the historic traditions. The hotel welcomes its guests with such historic traditions plus all modern conveniences. 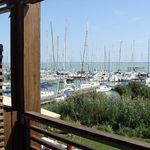 Built in wonderful scenery, in the centre of the lakeside area, next to Tagore Promenade and the port, the building complex offers a wide range of services for all who need an active rest, holiday or yachting. 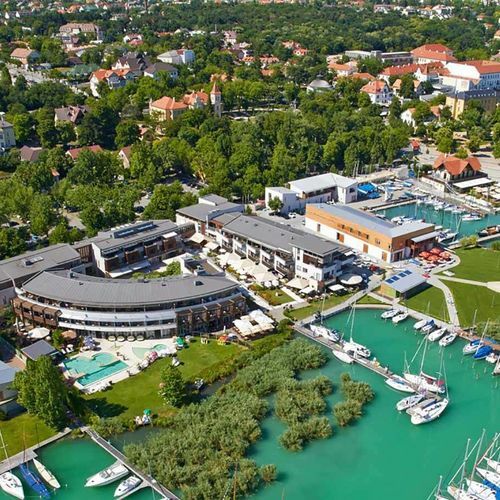 ****Hotel Silverine Lake Resort Balatonfüred is a wellness and conference hotel with 58 double rooms including spare beds as required, with a balcony and view. 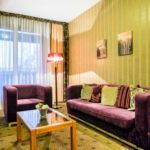 From them there are 5 in the category standard, 30 medium, 23 plus, as well as 1 de lux junior suite and 8 de lux suites. 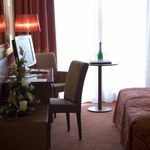 Besides, the hotel capacity is regularly increased with de lux junior suites from the apart hotel of the complex. 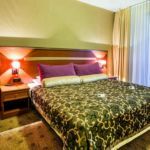 The rating of Hotel Silverine Lake Resort Balatonfüred is 9 from the maximum 10, 474 based on actual and valid guest ratings and reviews.